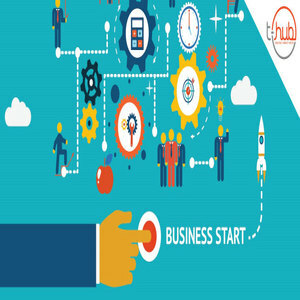 CL Educates Ltd and T-hub Foundation have signed a Memorandum of understanding (MoU) to nurture a collaborative environment for the startups in Telangana, India. T-Hub will facilitate global startup and research incubation in Telangana and India. CL Educate will bring Industry and Academia in mutual program through WAIN network. Talking about the MoU, Mr. Nikhil Mahajan, Executive Director & CFO, CL Educate said, “In this era of start-ups, Innovation and research can play a pivotal role. With this understanding, we aim to make innovation accessible to millions of youngsters in schools, colleges and jobs”.